Need help and not sure what to do about your present website or building a new business website? We are here to help and no obligation involved. We are Passionate about Web Design, Web Marketing Strategies and Search Engine Optimization. 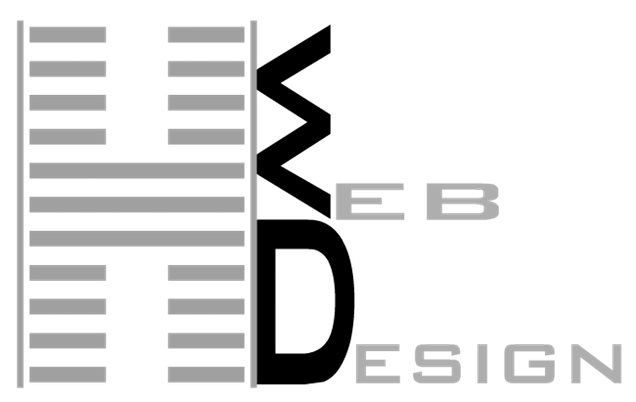 Don at Healthy Web Design loves his work and helping people with their decisions regarding a company or personal website. If you’re not ready today at least you will learn more about the process. There are several important steps in the process of building a website that starts with picking a domain name. Yes your domain name can make a difference in search engine rankings. Having the right hosting company, usually the ones most people have heard about are the cheap hosting companies that will not provide the proper tools or speed for your site. Using WordPress requires a great theme with solid coding, which will make the difference in the functionality of your site along with speed and search engine optimization. Many people attempt to build a WordPress site with a premium theme and find themselves in a nightmare of frustration and confusion. That is due to theme marketing making the themes appear to be easy to build. Unless you are ready to commit hundreds of hours to learning, mistakes and bouncing from forum to forum to figure out why your site is a mess or has no rankings, stick to your day job. Building quality websites is very tedious and requires a lot of back-end work to make them a quality site in every aspect. We do all of that and more. The finished product ends up being a masterpiece of beauty and a business marketing tool like no other. We help clients develop aggressive web marketing strategies. Where does everyone go when searching for anything? The internet is the one stop shop and research center. This is why your site has to knock your competitor out of the box. At some point you may have most likely judged a business yourself by the look and content of a website. That’s why it’s important to us to create the right image and brand for your business. We will design a high quality Logo for your company that is eye-catching yet simple and striking. Something to remember! Talk to us and we can help you on the path to building your brand and reshape your business on the internet with new web marketing strategies.